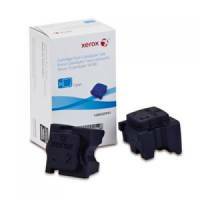 Xerox Solid Ink Cyan 3 Sticks 108R00723 Pack of 1 Solid ink stick. 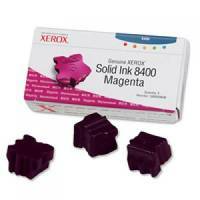 Xerox Solid Ink Magenta 3 Sticks 108R00724 Pack of 1 Solid ink stick. 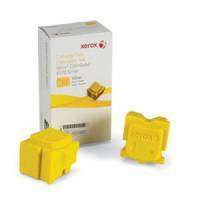 Xerox Solid Ink Yellow 3 Sticks 108R00725 Pack of 1 Solid ink stick. 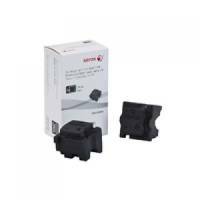 Xerox Solid Ink Black 3 Sticks 108R00726 Pack of 1 Genuine xerox solid ink sticks are an integral part of our simple intuitive supplies system. 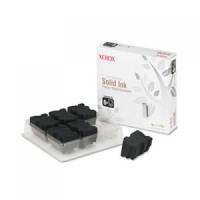 Xerox Solid Ink Black 6 Sticks 108R00727 Pack of 1 Solid ink stick. 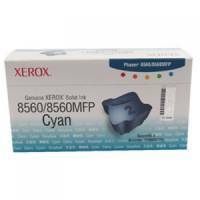 Xerox 8570/870InkCartCyanPk2 108R00931 Pack of 1 Replacement solid inks for Xerox printers. Unique shape for fluid loading. Convenient cartridge free design. 2x sticks: Print up to 4,400 pages. 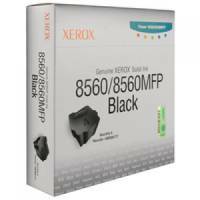 Designed for ColorQube 8570 printers. Colour: Cyan. 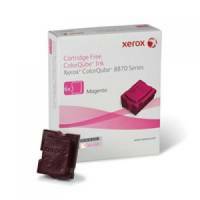 Xerox 8570/870InkCartMag Pk2 108R00932 Pack of 1 Replacement solid inks for Xerox printers. Unique shape for fluid loading. Convenient cartridge free design. 2x sticks: Print up to 4,400 pages. 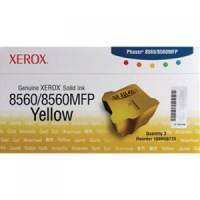 Designed for ColorQube 8570 printers. Colour: Magenta. 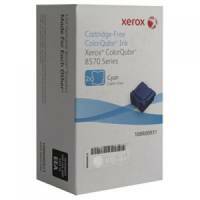 Xerox8570/870InkCartYell Pk2 108R00933 Pack of 1 Replacement solid inks for Xerox printers. Unique shape for fluid loading. Convenient cartridge free design. 2x sticks: Print up to 4,400 pages. Designed for ColorQube 8570 printers. Colour: Yellow. 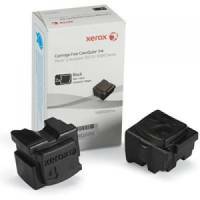 Xerox 8570/870InkCartBlk Pk2 108R00934 Pack of 1 Replacement solid inks for Xerox printers. Unique shape for fluid loading. Convenient cartridge free design. 2x sticks: Print up to 4,300 pages. 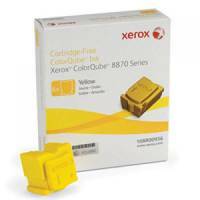 Designed for ColorQube 8570 printers. Colour: Black. 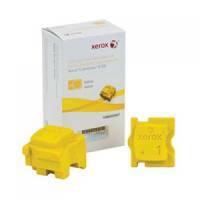 Xerox Solid Ink 3 Sticks 8500/8550 Cyan Pack of 1 Inkjet cartridges for use with xerox printers.